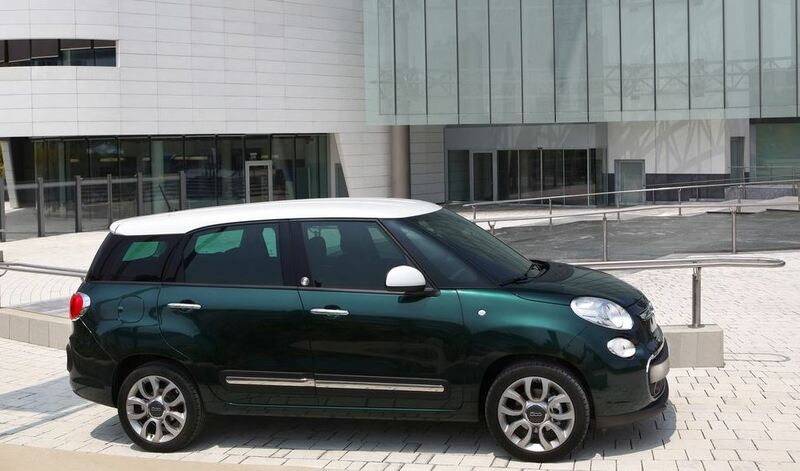 When Fiat first launched the 500 model, they had no idea of how big they were about to hit with it. 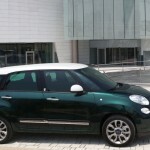 The 500 was a success, and today is a real icon for the car maker and the industry in general. 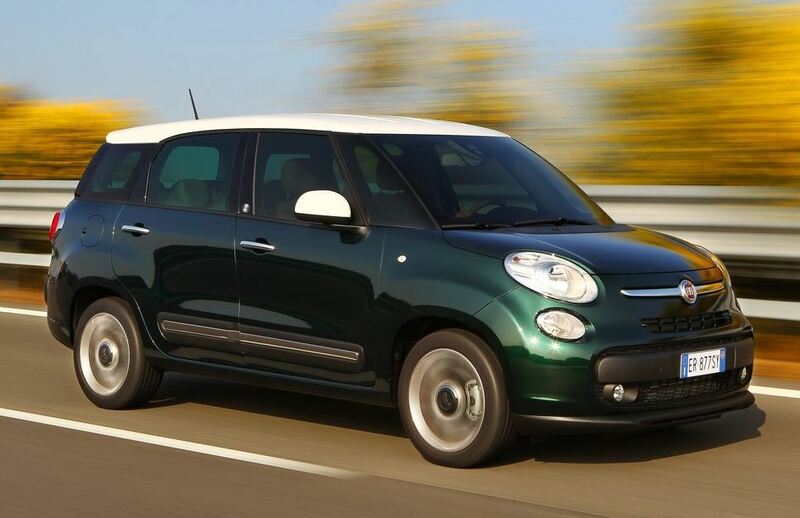 Spawning several other variants, among which a recent 500L variant, the model proved its popularity. 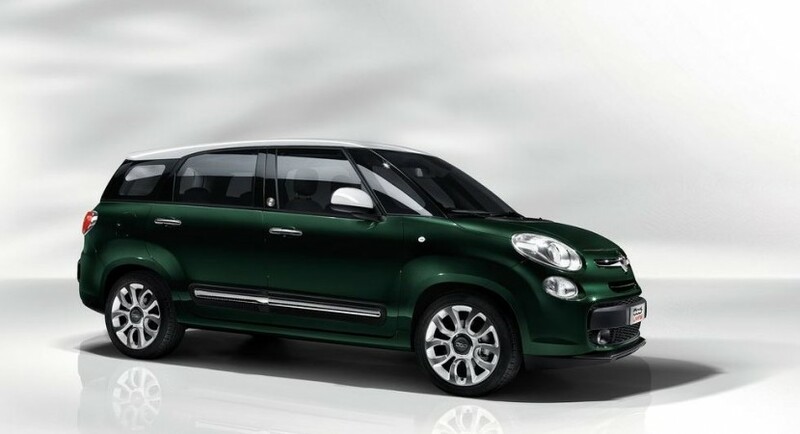 Unfortunately, more and more car enthusiasts start to think they are taking it too far, but a milking cow like the 500 is hard to keep pure. 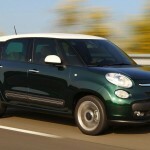 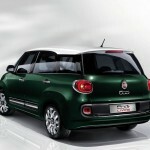 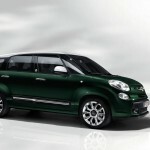 In a recent release, Fiat said the 500L Living model will receive a 0.9 liter CNG (compressed natural gas) engine. 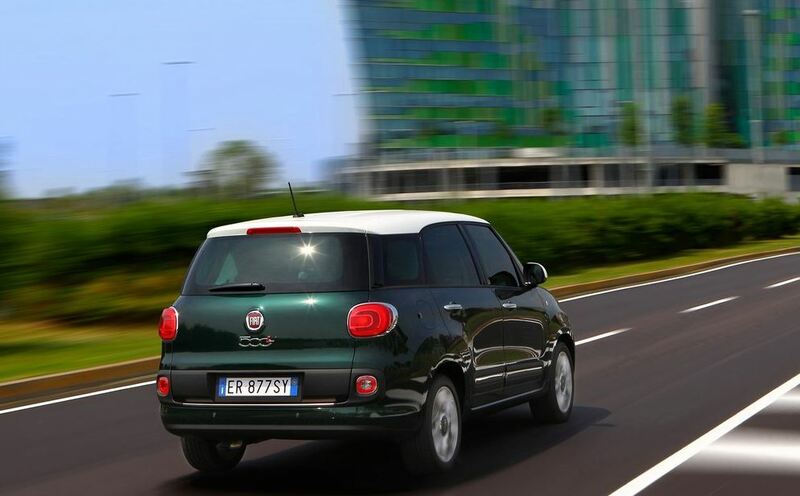 While only good for 80 Hp, this unit only burns 3.9 kg of fuel each 100 km in a city/highway combined environment. 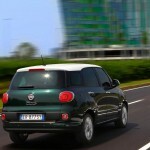 CO2 emissions also reach the 105 g/km, making for a relatively clean vehicle. 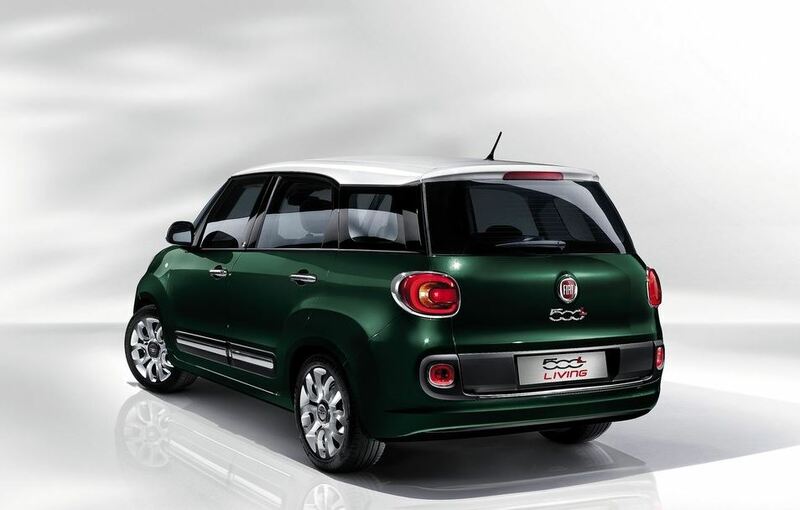 Some purists might find this Fiat move abject, but the car maker is mighty proud of their achievement, and the 500L Living with the CNG engine gets its own booth at the 2013 Genova Festival of Science. 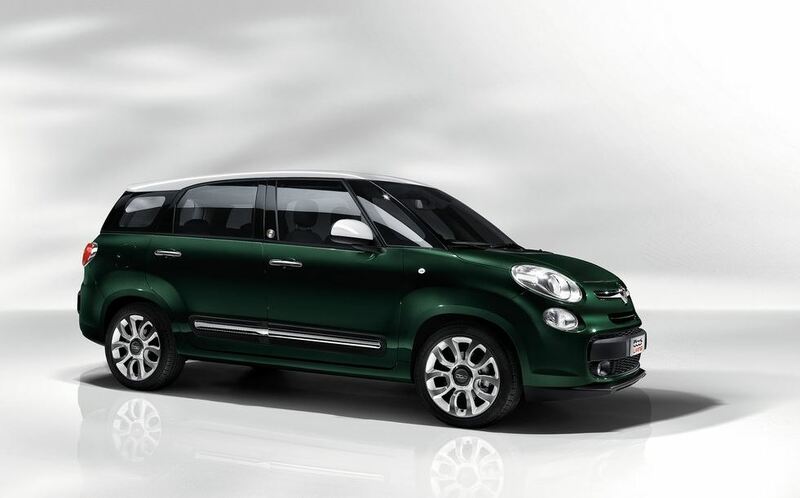 We’ll see how much longer the manufacturer can reap benefits from the iconic 500.